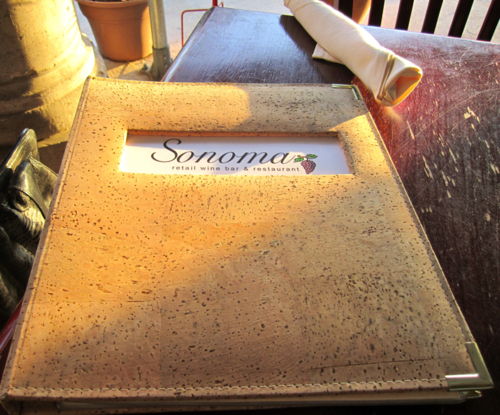 Another one of my favorite places to get drinks/dinner with friends is Sonoma Wine Bar on Richmond. Not only do they have a great selection of wines (also good Happy Hour prices), they have delicious menu items to nibble on. I go to Sonoma so often that I’ve tried out quite a bit of their vast menu including pizzas, risottos, sliders, salads, and more. My favorite things so far are the house salad (mixed greens, tomatoes, crispy prosciutto, parmesan and balsamic vinaigrette), chicken sliders with arugula/cheese/tomato, the vegetable pizza (artichokes, asparagus, tomatoes, spinach), and the cheese plates are always a good choice. 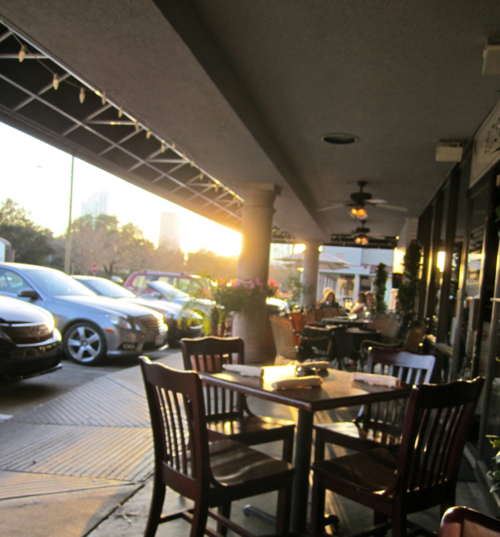 Whether you are new to Houston like I am or a regular fixture, definitely give Sonoma a shot – great atmosphere, food and wine.